Express Service - M Service, Inc.
Do you spend half a day; maybe even a whole day for an oil change on your Mercedes, BMW, Audi or Mini? What about just simple services…….4 hours or more? M Service Inc. has the answer!! Starting in March of 2012, M Service Inc. is opening its Express Service Center. What does this mean to you? Simply this, you'll call M Service Inc. to schedule an appointment for your Mercedes, BMW, Audi or Mini for any quick service--Oil service, Vehicle check, Brake Fluid Flush, Coolant System Flush, Micro Filter/Cabin Filter service, etc… or anything that requires about 1 hour or less. We'll get you in and back on the road in an approximately an hour while you wait in our comfortable lounge. You no longer have to wait all day for simple service. Instead, you get quick service when you need it, and you're back on the road…… now. 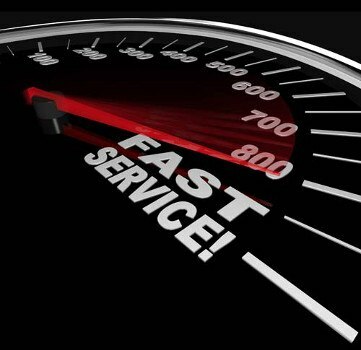 Call us today or schedule on-line at, www.MServiceInc.com and request your M Service Inc. Express Service appointment.